Don't wait! Call or email us today to set up your appointment. Potential to Earn up to $200 for each friend or business. Shawn Williams is a certified public accountant that brings more than 10 years of tax & accounting experience to Kansas City. Located in the Zona Rosa shopping district in the Northland, we are here to help you with all of your tax and accounting needs. Whether you’re an individual who needs their taxes prepared or a small business owner who needs tax, bookkeeping, QuickBooks or payroll services, we are the right firm for you. Shawn Williams with Williams Tax and Accounting helps in initial QuickBooks setup and QuickBooks cleanup, including but not limited to A/R, A/P, and various account reconciliations. We also provide QuickBooks expertise on an as-needed basis. With our tax preparation and research software, we can efficiently and timely prepare and file federal and state returns for various types of entities including individuals, small businesses, trusts, estates, and not-for-profit organizations. We provide bookkeeping services on a monthly, quarterly, or annual basis. Services include account reconciliation, general ledger entries, and adjustments. Detailed tracking of your monthly deposits and expenses are also included. 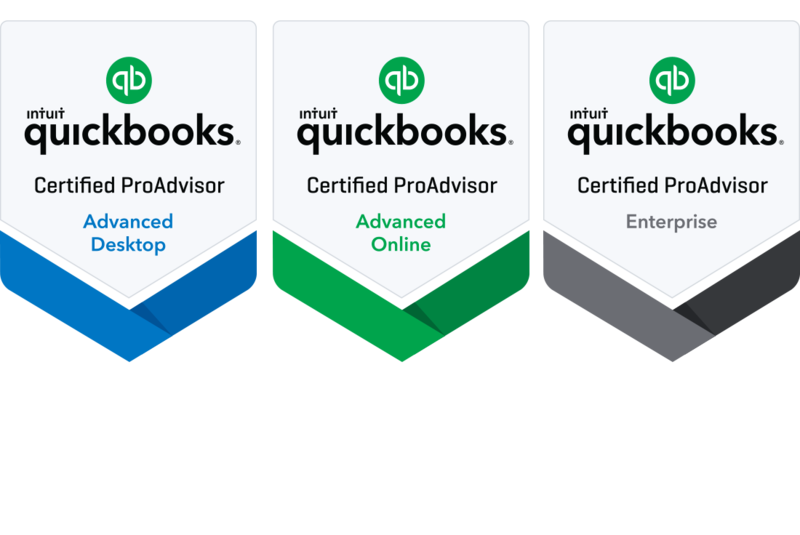 Shawn Williams, CPA is professionally trained and certified in setting up, maintaining, and troubleshooting all areas of QuickBooks. We can solve immediate issues with your QuickBooks company file(s), or we can help provide a plan to help your bookkeeper or yourself keep a clean QuickBooks file(s) year after year. Operating a business is a complicated thing. At Williams Tax & Accounting, it's our job to know about changing government taxes and regulations. Shawn Williams can provide the accurate information you need to be successful. We can serve as your accounting department or team up with your accounting professionals to give your business the best chance at growing your bottom line. Tax planning is an essential element of any financial plan. Our tax planning and consulting services aim to align your financial goals with tax efficiency. We take into account elements of the tax planning which allow you to minimize your tax liability.